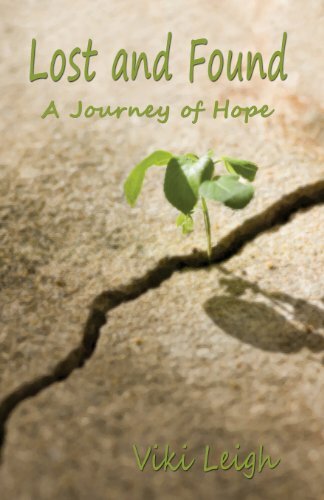 This book is about hope for those who may think there isn't any. It is about mercy when you may think that no one would ever forgive you for what you have done; it is also about forgiving ourselves. This book is about choices and decisions which will alter the future. It is about the struggles, the effort needed to overcome the obstacles, the necessity to focus on the goal, and the growth that is the result. It is about the age old battle of good vs. evil.